Warning: All Spam is forwarded to the Federal Trade Comm. These tips are placed here for your use. 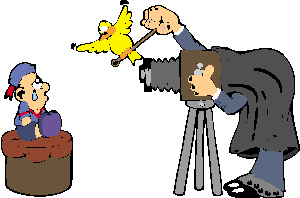 They have been developed over many years of photography as well as educational endeavors. While all tips may not be appropriate in every situation, they will indeed help you to produce better photographs. Tips range in issues from amateur to professional as well tips to help intermediate photographers. If you have a tip you would like to be included, please email us. We would also like your comments on these pages.